My knit cap collection is slowly taking over my hat shelf and I am ok with it. Growing up in HTX it was always too warm to consider wearing a beanie 24/7, but here in Portland it's a way of life. It also comes in handy on days my hair looks nappy. 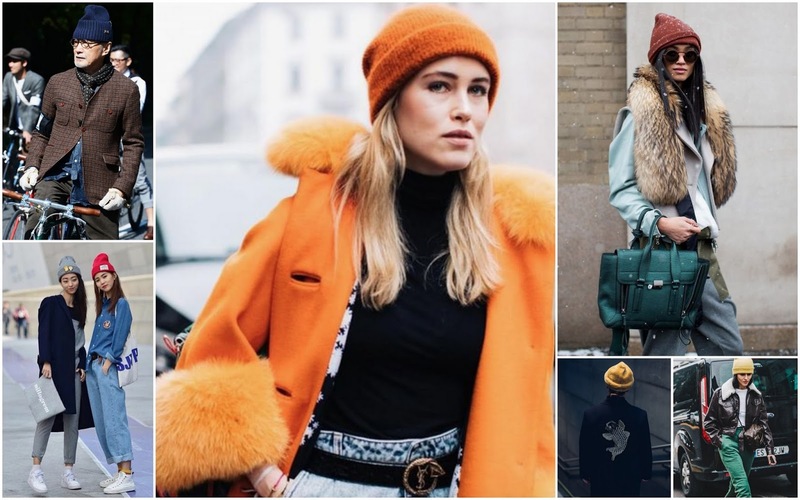 Below I left a few cute ones as beanie inspo. I think beanies pair best with a polished look. 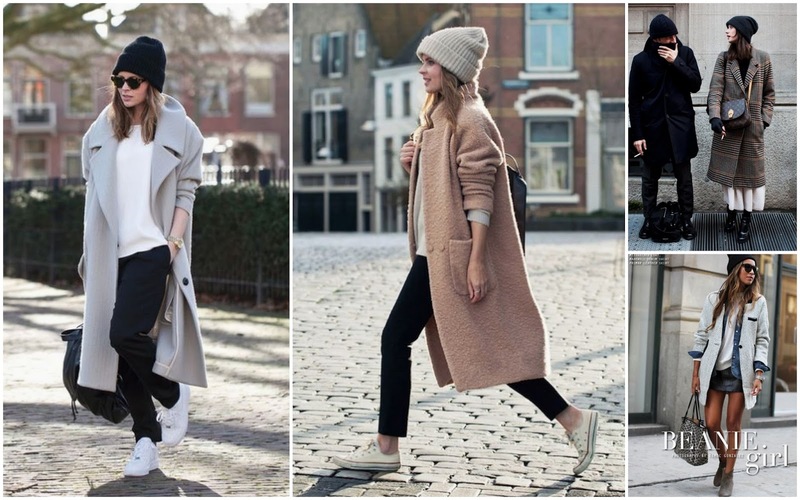 Even though knit caps are so casual, I love them paired with long coats and a simple sneaker. Is this model off duty? I kind of love it. Also, How is it Thanksgiving week?